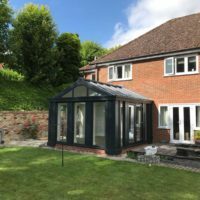 We install Performance Conservatories across Stevenage, Hertfordshire, Welwyn, Cambridge, Radlett, Waltham Cross and surrounding areas. 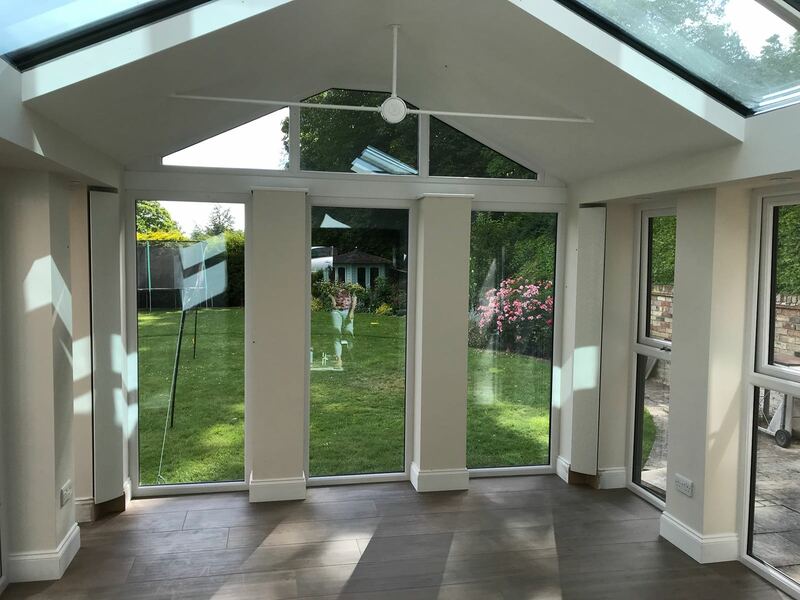 The Performance Conservatory specialises in keeping you comfortable in style, featuring a plastered interior to capture an authentic ‘room-like’ feel. This product uses the latest innovation to provide a modern solution for home improvement. 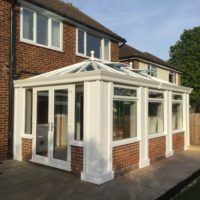 A Performance Conservatory is the perfect blend of super insulated columns, otherwise known as a Loggia Conservatory, and an internal insulated pelmet, regulating room temperature throughout the year. Complement this with the optimal glazing and you’ll find your living space stays warm in the winter and cool in the summer. 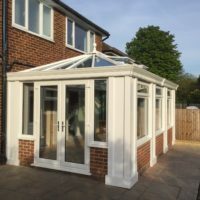 With a choice of lighting and speaker placements for the insulated internal pelmet and a choice of decorative cornices for the exterior, you can tailor the aesthetics of this conservatory to meet your personal taste. This will allow you to get the most enjoyment out of your personalised instalment. 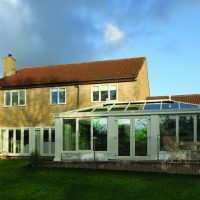 The structural design of our Performance Conservatories to counter the effects of snow and wind loads, ensures your comfort and peace of mind. You can be confident that the structural integrity of your property will stay intact despite adverse weather conditions. 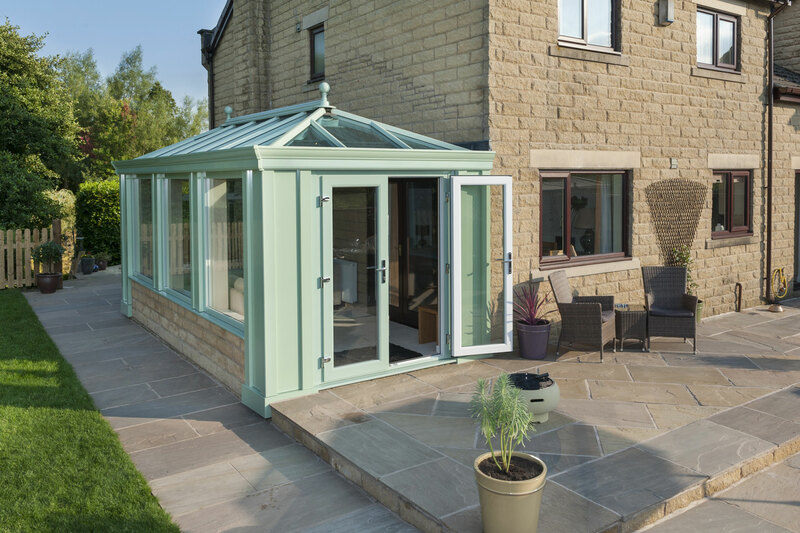 Originally inspired by the architecture of the Italian Renaissance, super insulated columns bring a classical charm to your conservatory while meeting the demands of modern life. 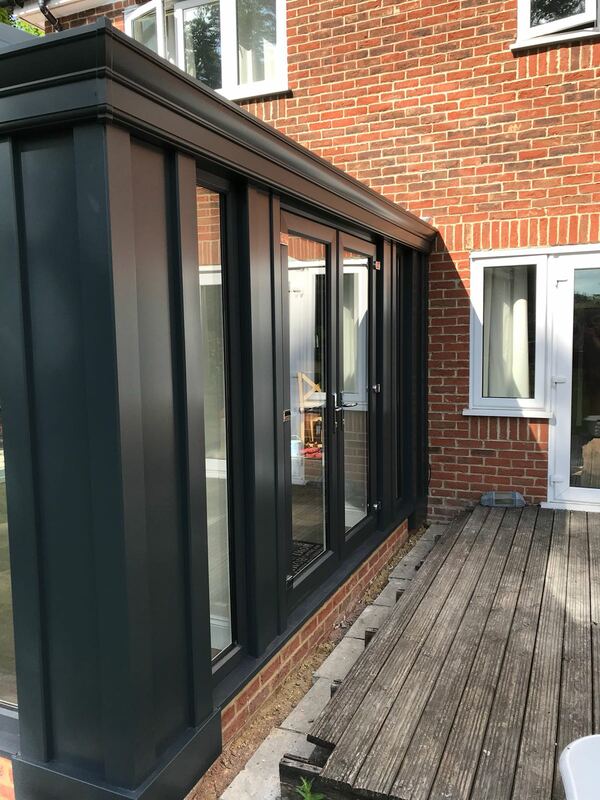 As well as looking elegant these columns offer excellent thermally efficiency as they are five times more effective than a brick of equivalent size and easier to install, meaning less mess and inconvenience. With the insulated internal pelmet, you can create an interior equally as impressive as the outside. 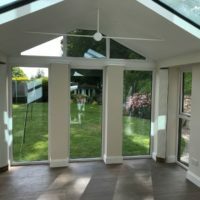 This runs along the perimeter of your conservatory roof, giving the illusion of a flat roof with a lantern roof on top. The fully insulated cavity will stop convection currents to keep your new room warm and comfortable. The decorative cornice works to cover your guttering and rafter ends from view to ensure that your conservatory roof line looks clean and seamless. 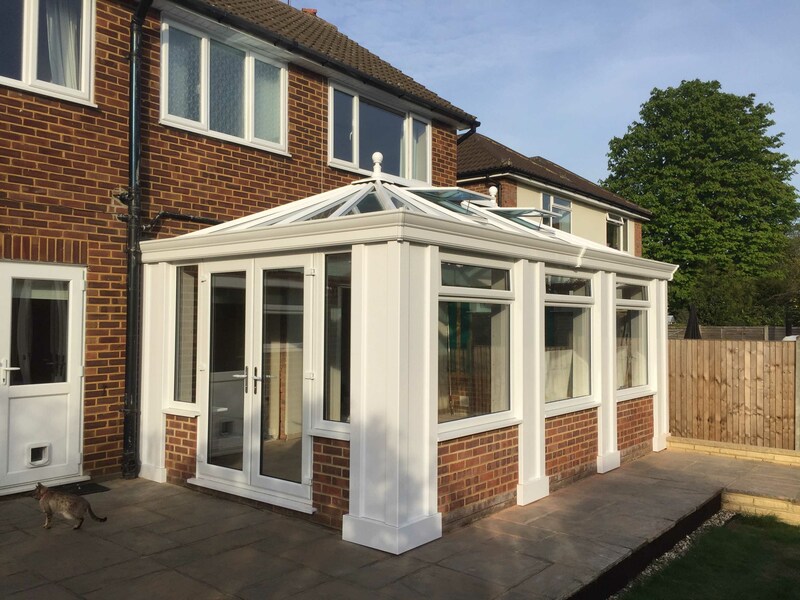 We want to provide as much choice as possible so that each component of your conservatory is in harmony. Therefore, we offer a one, two or three tier option and a wide range of colours and finishes. 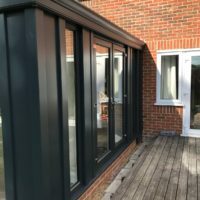 The cost of keeping warm and comfortable in your extension doesn’t need to come at an extravagant cost or compromise on the overall appearance. 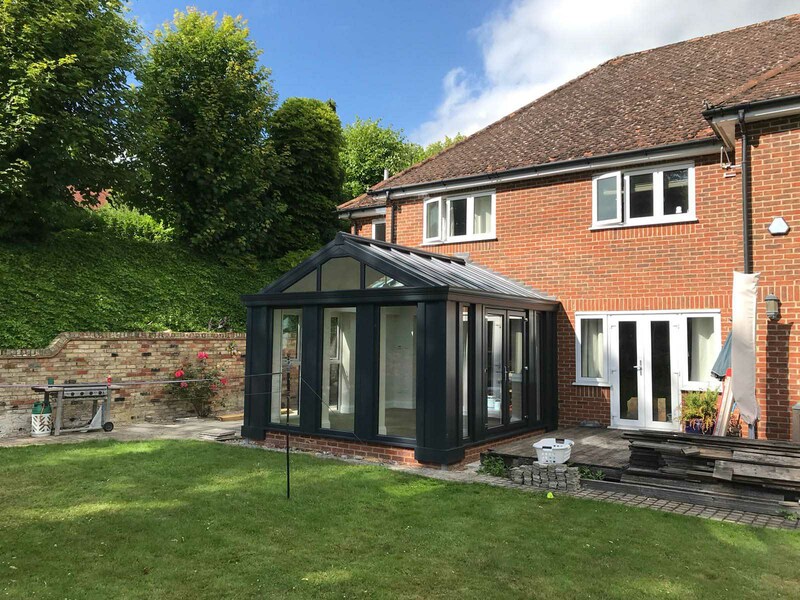 As all our Performance Conservatories achieve an outstanding level of thermal efficiency, you could save hundreds on your heating bill as you find yourself using the central heating less during the winter. 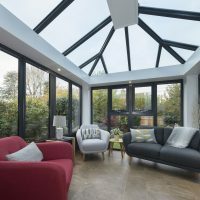 Complete your high-quality Conservatech conservatory with one of our high-quality roofs. 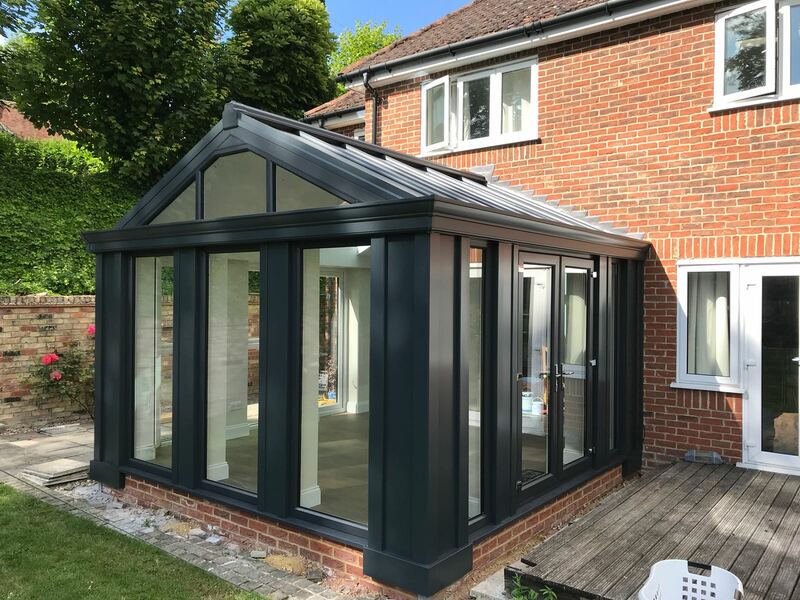 You have the choice of uPVC or aluminium Classic roof, or Quantal Aluminium, each one offering a different purpose and style to your property. 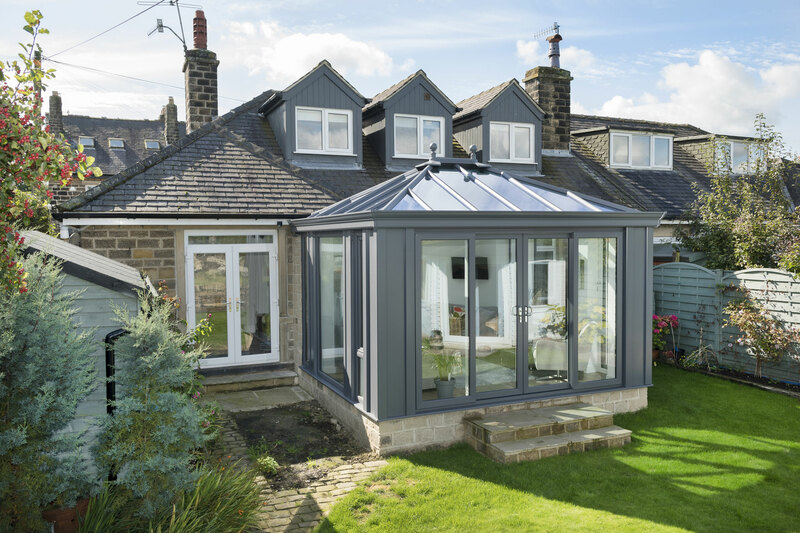 Our Classic roof allows natural sunlight to flood into the room and the Quantal Aluminium considers your postcode to factor in snow and wind loading. 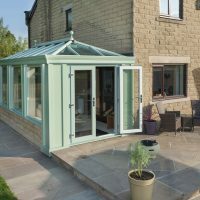 When you choose a Performance Conservatory, you’ll be spoiled for choice with our range of conservatory building types. This includes Georgian, Gable, Lean-To, Victorian, T-Shape and P-Shape. The Victorian is the most popular style, whether it be for a period property or a new build, whichever shape you choose we make the process easy at Conservatech. 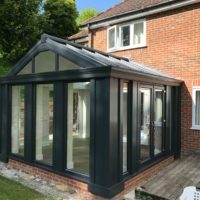 Our Performance Conservatories can be tailored to your requirements with enhancements such as extra super insulated columns, a wider insulated pelmet and a central lighting panel. As well as these fantastic upgrades, you can select any colour for your new addition. 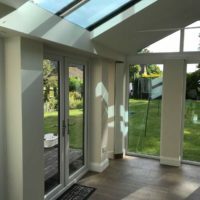 This means you can have a truly bespoke design by modifying one of our traditional or contemporary conservatories. 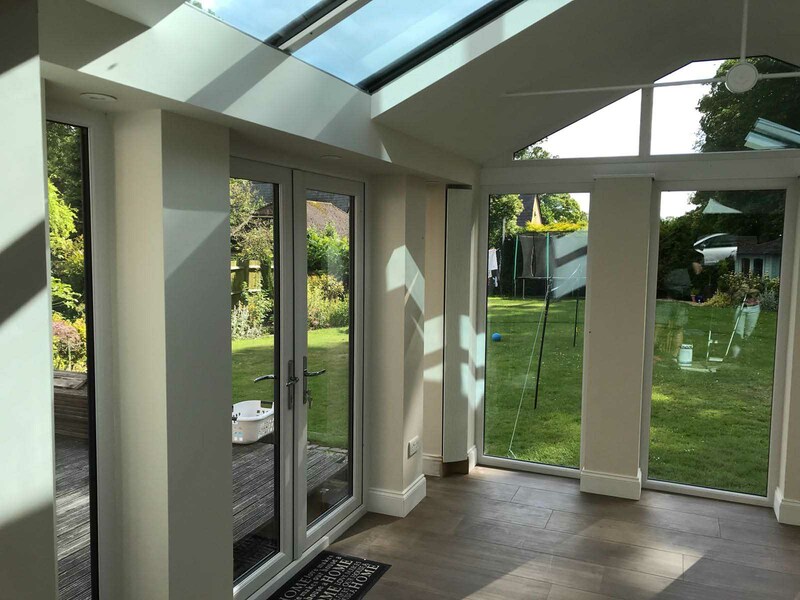 We know that a home extension is not an easy process with building regulations and planning permission impositions. 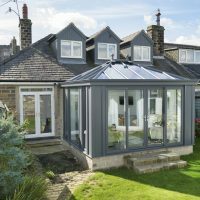 The good thing is that all our conservatories are designed to overcome or comply with any of these issues. 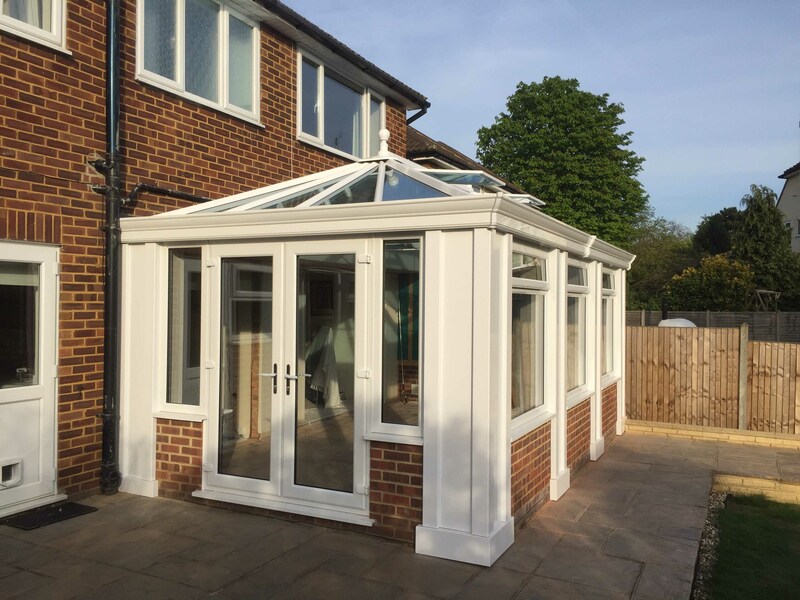 This means that you’ll be able to enjoy your new conservatory sooner but also the whole process will be as stress-free as possible. 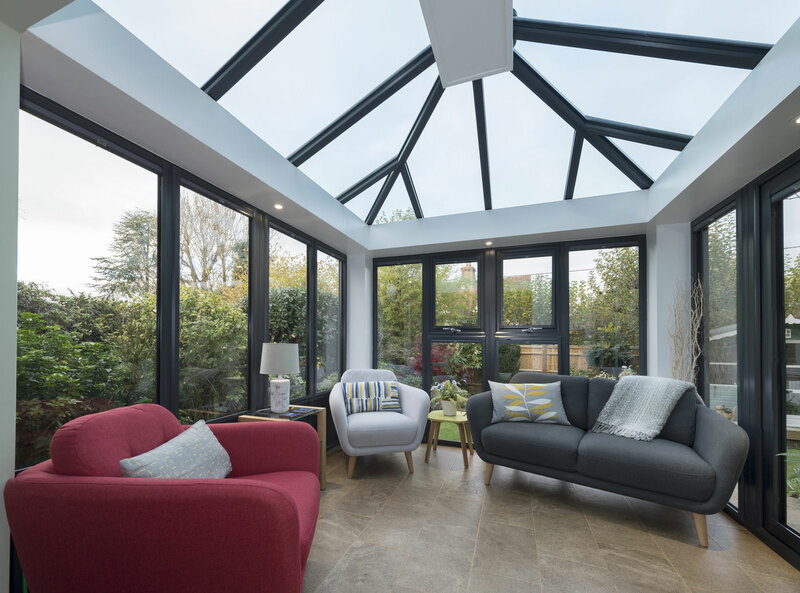 We want you to be completely happy with your new conservatory, however if in the incredibly unlikely event, you do encounter any issues, you can rest assured that your conservatory is covered by a comprehensive 10-year warranty. A member of our friendly team will come out promptly to resolve any concerns so that you can go back to enjoying your new space. Visit our online quoting engine to speak to a member of our friendly team to find out more about our Performance Conservatory prices. 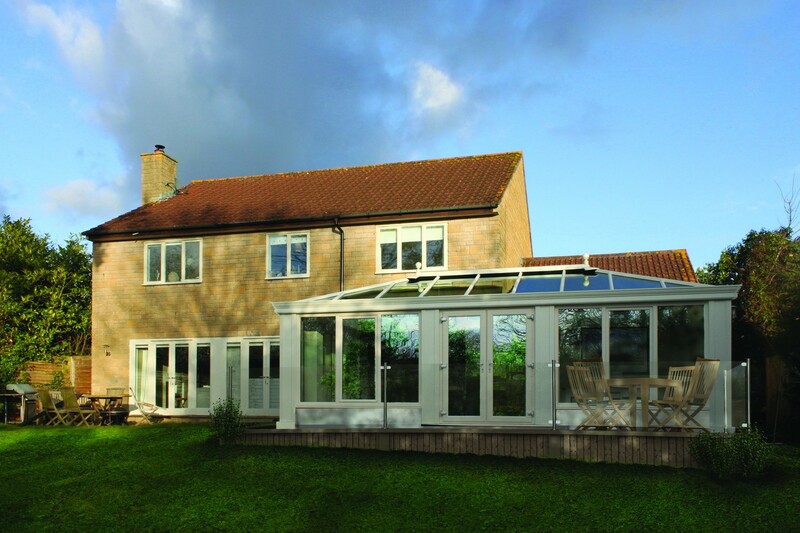 Alternatively, you can use our conservatory enquiry form if you have any questions regarding our conservatories.